Done right, the probate process for a house in New Orleans can be as simple as four easy steps. On the other hand, the dread and simplicity of the process can open people up to certain probate scams. Let’s take a look. Probate usually follows a person’s passing without the right kind of trust in place. 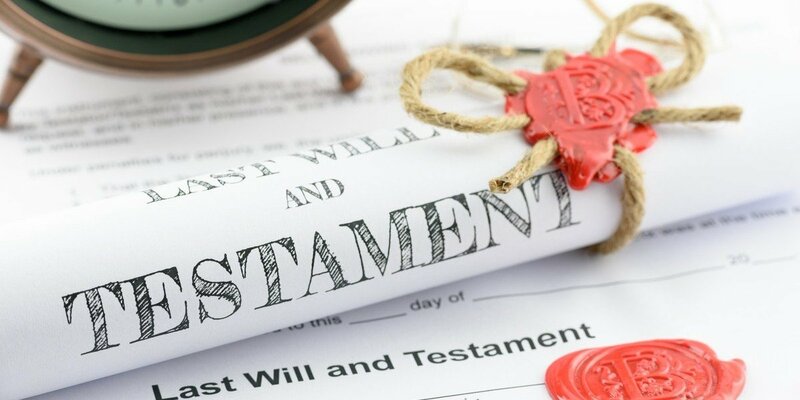 Probate is the process by which the decedent’s debts are settled and his or her property (held on his or her name alone and not otherwise legally distributed) is transferred to beneficiaries and heirs. The first step is to file a petition with the probate court to admit the will and appoint an executor, or if there’s no will, to appoint an administrator of the estate. A hearing date is set, and notice of the hearing is published locally. This is the probate process for a house in New Orleans and for the entire estate as well. Just be wary about any scams that may pop up along the way. These are some scams out there that owe their recurrence (and effectiveness) to the web, and they always target the vulnerable. Probate Avoidance Scam – The perpetrators of this scam usually target the elderly. It involves convincing victims to buy fraudulent products that claim to help them avoid probate. Once the scammers receive the money, they never deliver, or they provide a product that is legally useless. Fraudulent Listings Scam – This one owes its effectiveness to the popularity of sites like Craigslist for home shoppers (especially renters) and applies particularly to the probate process for a house in New Orleans. Scammers research the property of recently deceased individuals and advertise it for rent. Then, when the scammers collect the deposit and first month’s rent, they disappear, leaving the people engaged in probate to deal with the upset victim. If you’re facing probate, especially the probate process for a house in New Orleans, it’s probably not as ominous and frightening as it first seems. Knowing what it involves and being aware of the common probate scams are good first steps – but there’s more to consider. If you’d like to learn more about probate and how to get through it smoothly, contact us by phone at (504) 224-9066 or fill our simple form.